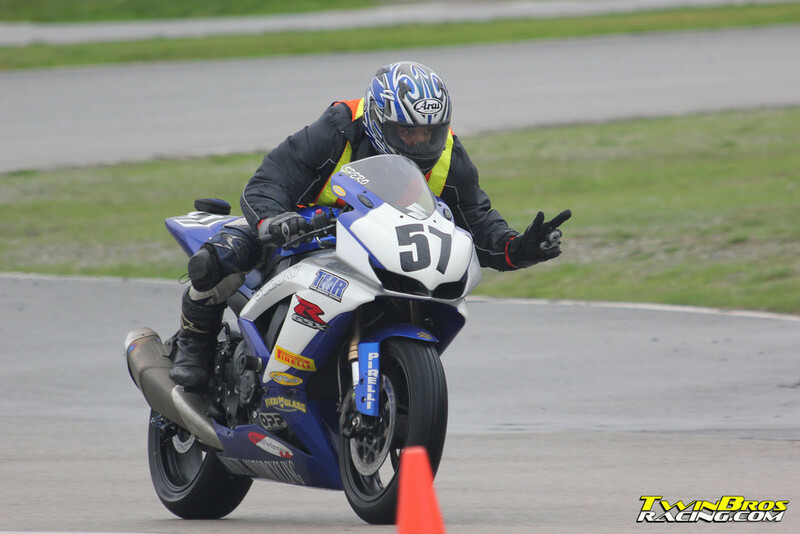 HERO is an acronym that stands for Highly Elevated Riding Objectives and is a motorcycle track riding school where riders can learn to become a better, safer, smarter and more confident riders. HERO students of all skill levels learn from the same general curriculum with the difference being that it can be tailored to fit the rider’s own individual needs and goals. 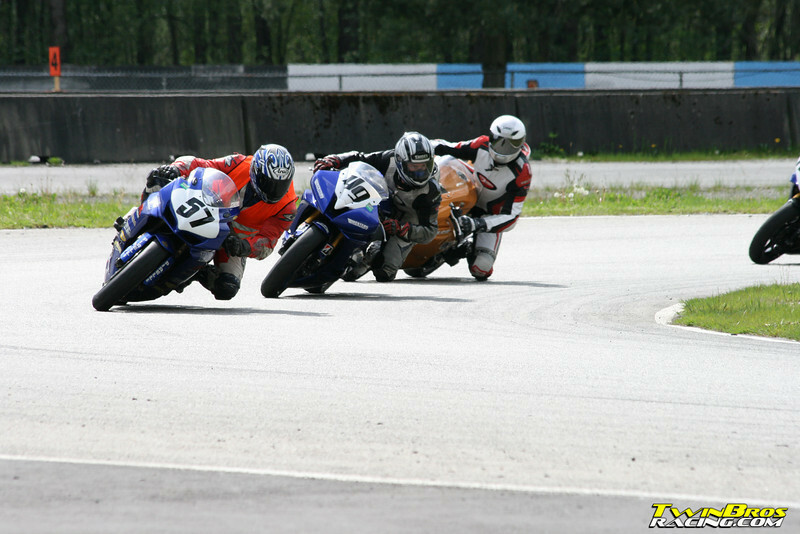 HERO runs a multiple group format in order to have riders on the track that are of similar speed and skill set with safety being the number concern. Students are taken through an instructional process that is fun, progressive and limitless in terms of learning. 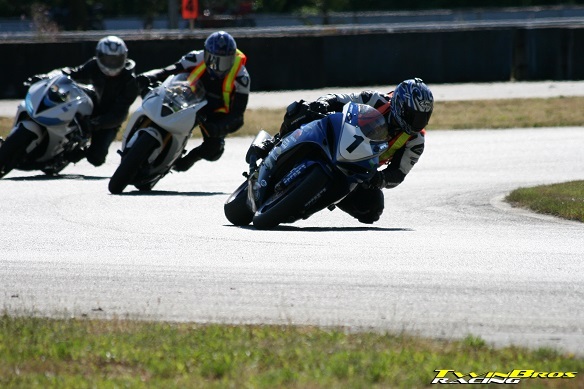 Students apply the techniques and skills learned in the classroom in a controlled and gradual manner on the racetrack; it’s all about taking baby steps. Students who successfully achieve their own personal highly elevated riding objectives share the same traits in that they keep an open mind, have a willingness to learn and a good strong work ethic. 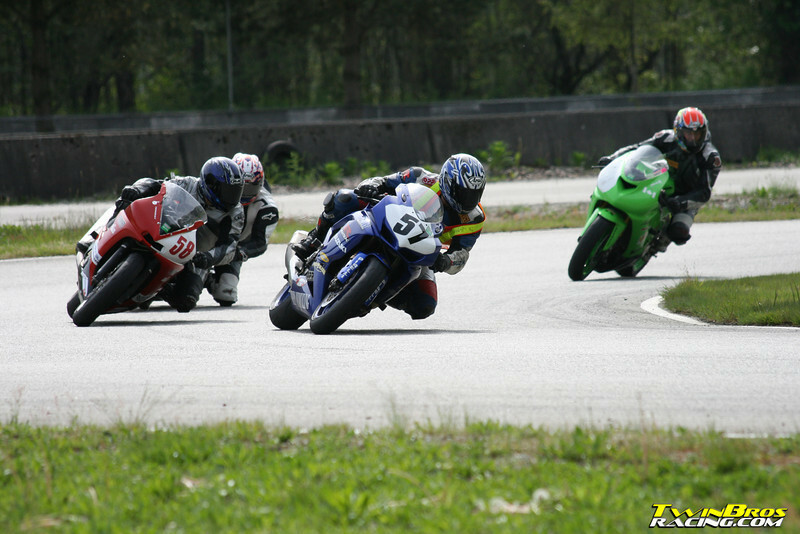 The riding instructors at HERO are extremely talented riders with extensive backgrounds in trackday riding, racing, instructing and in the motorcycle industry. They have each been handpicked for their ability to teach in a positive, supportive and progressive manner. The common denominator for all HERO instructors is that they are very passionate about instructing, have absolutely no ego, and are open to any questions that students may have and will do everything they can to help students understand and learn. 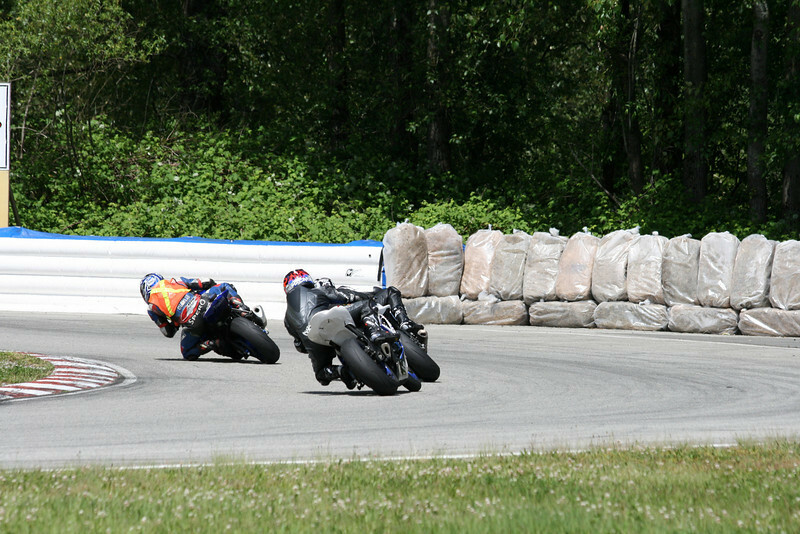 HERO can help students from newer street riders to expert trackday riders / racers achieve their own personal highly elevated riding objectives.